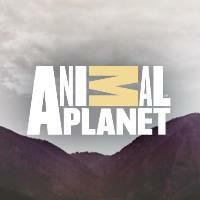 Andy Weissberg has been promoted to senior vice president of programming at Animal Planet. 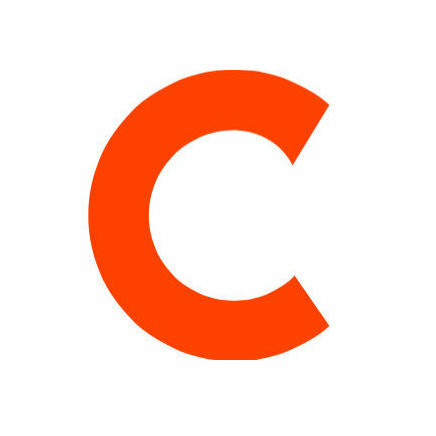 The cable network also elevated Erin Wanner to a vice president of production. Weissberg will be in charge of optimizing the network’s daily programming schedule while closely collaborating across multiple departments to maximize Animal Planet’s content. Wanner will be in charge of the production teams in New York and Silver Spring, Maryland. Look for more updates on the animal kingdom and human celebrations of animals by following Animal Planet’s Twitter and Facebook social streams.